Every year, scholarships are awarded to one male and one female Crown Point High School graduate in memory of Mike. Since 2003, over $70,000 in scholarship aid has been given to deserving CPHS grads. Questions regarding the scholarship awards should be sent to info@mikebrownjr.org. Winners of the 2017 Mike Brown Jr. Memorial Scholarship awards were announced on July 15, 2017 at Pheasant Valley Country Club. 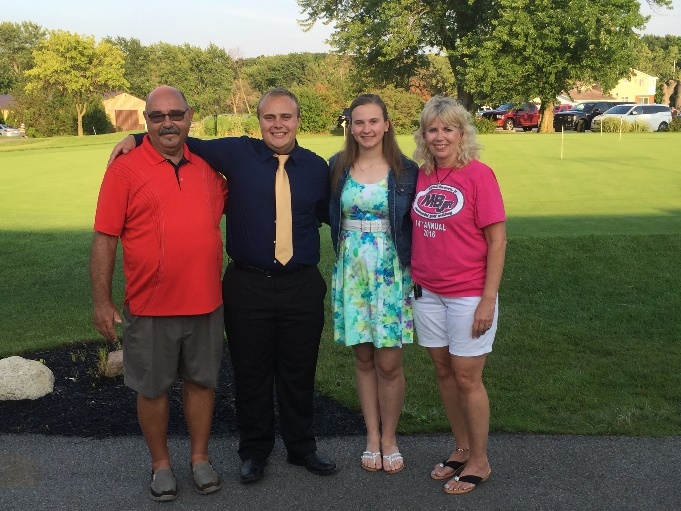 Winners of the 2016 Mike Brown Jr. Memorial Scholarship awards were announced on July 17, 2016 at Pheasant Valley Country Club. 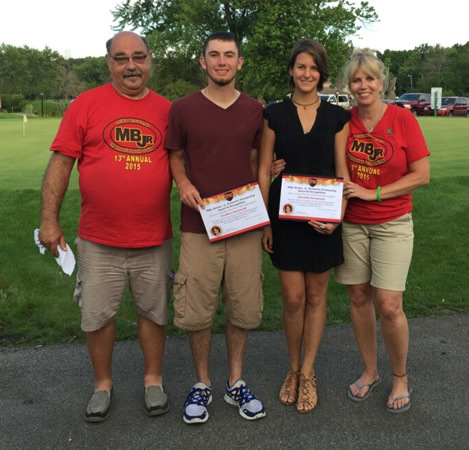 Winners of the 2015 Mike Brown Jr. Memorial Scholarship awards were announced on July 19, 2015 at Pheasant Valley Country Club. Posing for a photo with Mike & Kim Brown are 2015 scholarship winners Geoffrey Kozlowaki and Gabrielle Richmond. 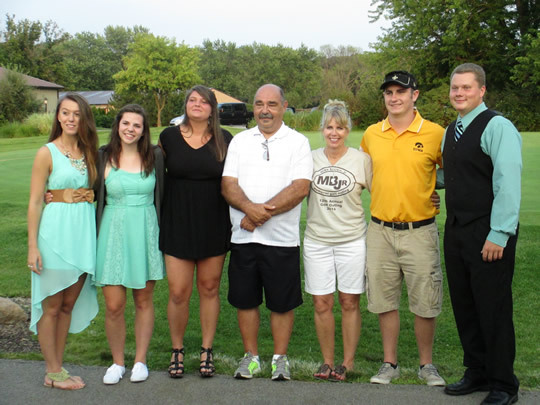 Winners of the 2014 Mike Brown Jr. Memorial Scholarship awards were announced on July 20, 2014 at Pheasant Valley Country Club. Winners of the 2012 Mike Brown Jr. Memorial Scholarship awards were announced on July 15 at Pheasant Valley Country Club. 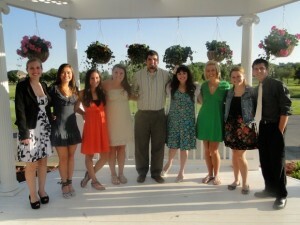 Winners of the 2011 Mike Brown Jr. Memorial Scholarship awards were announced on July 17 at the WhiteHawk Country Club. 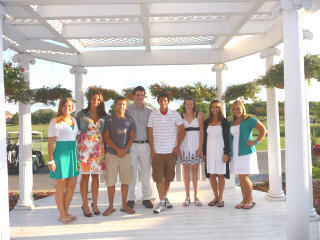 Winners of the 2010 Mike Brown Jr. Memorial Scholarship awards were announced on July 18 at the WhiteHawk Country Club. 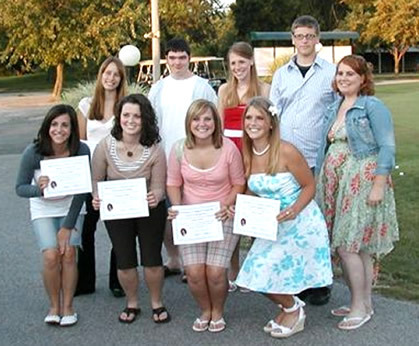 Winners of the 2009 Mike Brown Jr. Memorial Scholarship awards were announced on July 19 at the WhiteHawk Country Club. Winners of the 2008 Mike Brown Jr. Memorial Scholarship awards were announced on July 20 at the Pheasant Valley Clubhouse. David Lubway, Eric Kϋtemeier, Derrick Garletts, James Page, Matthew WiessBradley, Kevin Schwartz. 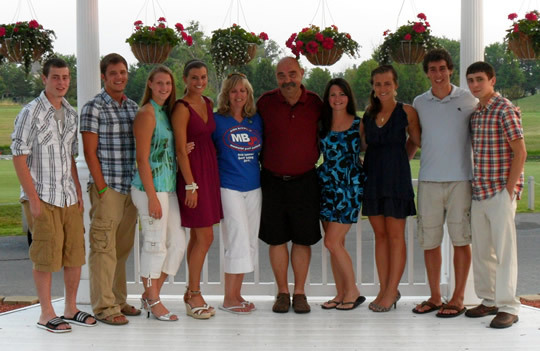 Winners of the 2007 Mike Brown Jr. Memorial Scholarship awards were announced on July 15 at Pheasant Valley Clubhouse. 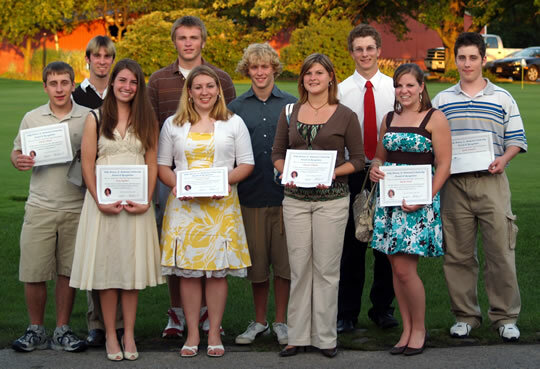 Winners of the 2006 Mike Brown Jr. Memorial Scholarship awards were announced on July 16 at Pheasant Valley Clubhouse. 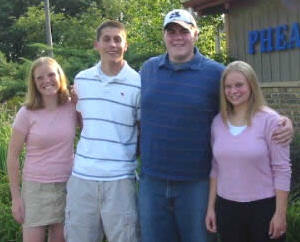 Winners of the 2005 Mike Brown Jr. Memorial Scholarship awards were announced on July 17 at Pheasant Valley Clubhouse. Winners of the 2004 Mike Brown Jr. Memorial Scholarship awards were announced on July 18 at Pheasant Valley Clubhouse. Winners of the 2003 Mike Brown Jr. Memorial Scholarship awards were announced on July 22 at Pheasant Valley Clubhouse. 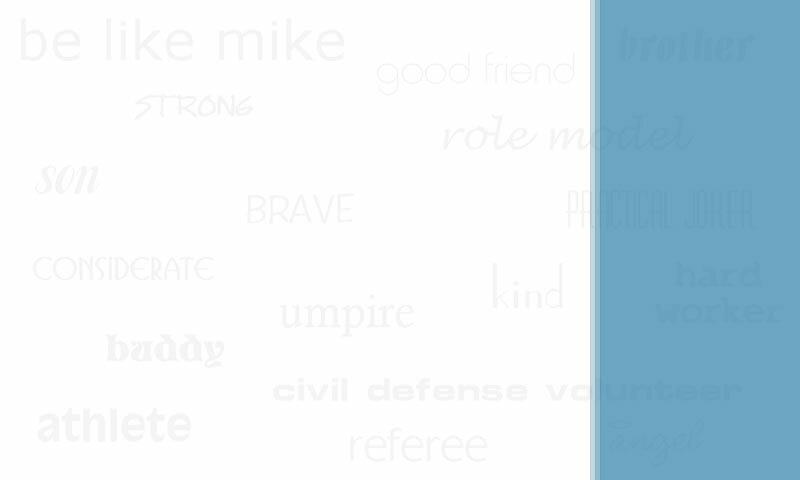 View articles about the 2003 scholarship recipients in The Times and Crown Point Star. Send comments or questions to webmaster@mikebrownjr.org. Site designed and maintained by Small Web Solutions.